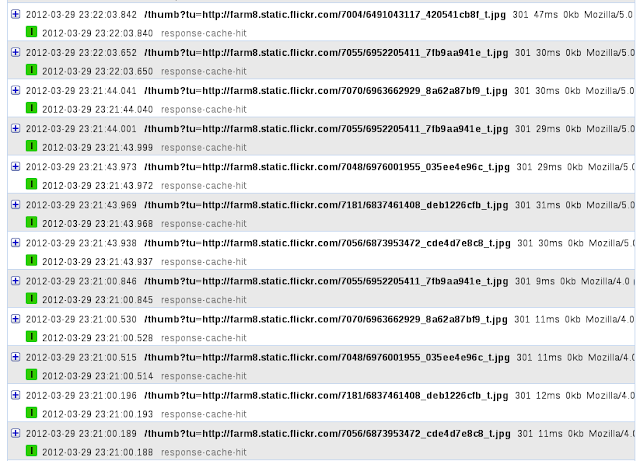 I spent a nontrivial amount of time writing code for uploading photos to Flickr from a web app of mine. Flickr has apparently made it easier to upload pictures now, so my friend — the only user of my app — doesn’t upload pictures from my app anymore. Get the best tool you can get. A lousy keyboard causes more grammar and spelling errors. Being the monospace font freak that I am, I recently found PT Mono and have fallen in love with it. Turns out, I’ve been liking the PT family of fonts for a while: I have been using PT Sans for this blog’s headings. You can download PT Mono (and others) for free from ParaType’s web site. If PT Mono is my newly found attraction, I have been really liking Envy Code R for its extreme readability. If I had to pick a single monospace font to live with for the rest of my entire life, I’d choose Envy Code R. You can download Envy Code R for free from Font Squirrel. If you’re into serif monospace fonts, give Verily Serif Mono a try. This used to be my favourite font until I stumbled upon Envy Code R.
When you choose one from two suboptimal options, you will be unhappy irrespective of what you choose. Thinking later that the option you didn’t choose may have been a better one is not productive. You chose what you chose; just accept it. Some people are of the “predator” class. 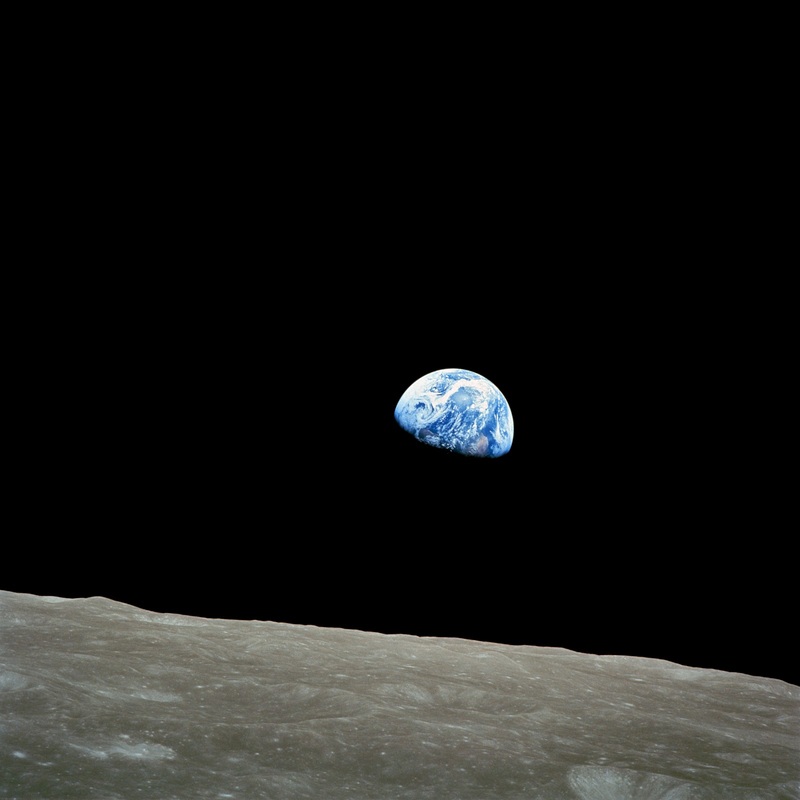 They do big stuff, and they don’t (and can’t) care about small stuff. And there are people of the “scavenger” class who do the small stuff that the predators didn’t do. Apple, for example, is a predator. They make devices like iPhone and iPad that people want to buy. But the devices often only go 90% of the way. The remaining 10% needs are served by accessory manufacturers. People who make hundreds of cases and speakers and all kinds of supplements. In the system we have, all pieces are important: the predator, the scavengers, and the rest (those who buy things). One nice thing I like about Blogger’s Dynamic Views is that they remove older posts/newer posts links from your blog and load more posts as you scroll to the end of a page. (This is commonly referred to as infinite scrolling.) Adding infinite scrolling to your Blogger blog with a traditional template is not that hard. Leave the gadget’s title empty. Save the gadget, and you’re done. This code uses jQuery library, so don’t forget to include it. Custom template blogs may have to change the value of postContainerSelector variable in the code. I have manually added +1 buttons to my blog. Dynamically loaded posts won’t have the +1 buttons initialised; to fix that issue, I had to call gapi.plusone.go() every time new posts are added to the page. Q: My blog uses a script/widget that adds post thumbnails or related posts. When I add infinite scrolling, only the first few posts have thumbnails/related posts. How to fix that? Q: The script doesn’t work on my blog. Can you help me debug it? A: While I really wish I could help everyone use this script, it’s practically not possible for me to look at everyone’s blog and see what’s wrong. If I don’t respond to your comment quickly (or at all), it’s because I am just too busy with things like my day job. I’m sorry I couldn’t help you with your blog. Q: Why can’t I post a comment? A: Contact me through Google+ if you need to ask me anything. 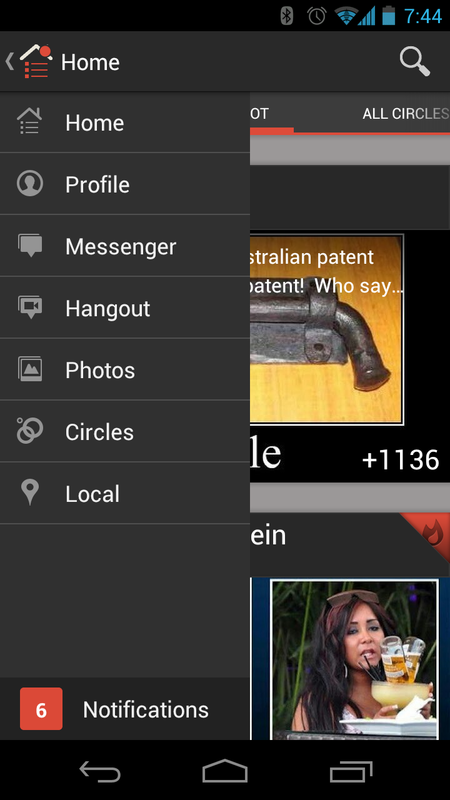 I believe you can send me a message even if you don’t have a Google+ profile yourself. Mar 9, 2013: Moved the script to m-misc.appspot.com because Google Code is not setting the right content type. This disabled the script completely in Google Chrome. 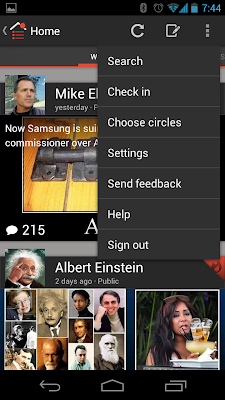 Nov 19, 2012: Version 1.6 was released with support for Automatic Thumbnail and Read More. Oct 17, 2012: Version 1.5 was released with support for Facebook buttons and a fix for Disqus integration bug. Thanks to Alex for sharing Facebook support code in a comment. 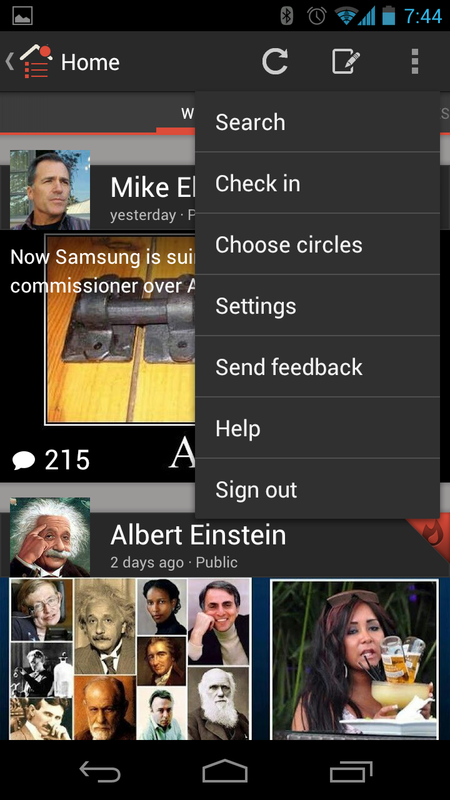 Oct 11, 2012: Version 1.4 was released with support for Disqus comments. Do not use this version; Disqus integration is broken in this version. Sep 20, 2012: Version 1.3 was released with support for Google Analytics. If a blog uses Google Analytics, the script will register all automatic post loading as pageviews. To Google Analytics, it will look like the reader clicked on the Older Posts link every time the script autoloads posts. 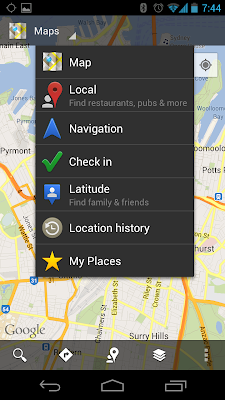 May 30, 2012: Version 1.2 was released with fixes for all known bugs. Versions up to (and including) 1.1 have known bugs. This has happened to me several times. I’d disagree with certain decisions other people make and complain about it. Often I’d get to speak to the people involved in the decisions and they’ve been usually kind enough to explain the reasoning behind it. When I see the broader picture, those decisions don’t look all that bad. Once I know the reasons, I cannot be agitated about the current state of things. With this context, I can make a better sense of what people mean by achieving world peace by making information freely available. My experiences have mostly been with decisions about computer programs, because that’s what I do pretty much all the time. I wonder, how different our lives would be if we could somehow know the reasoning behind all decisions our society has made over centuries. And all the decisions our governments make. And the reasoning behind every law we need to obey (including state laws, religious laws, etc). 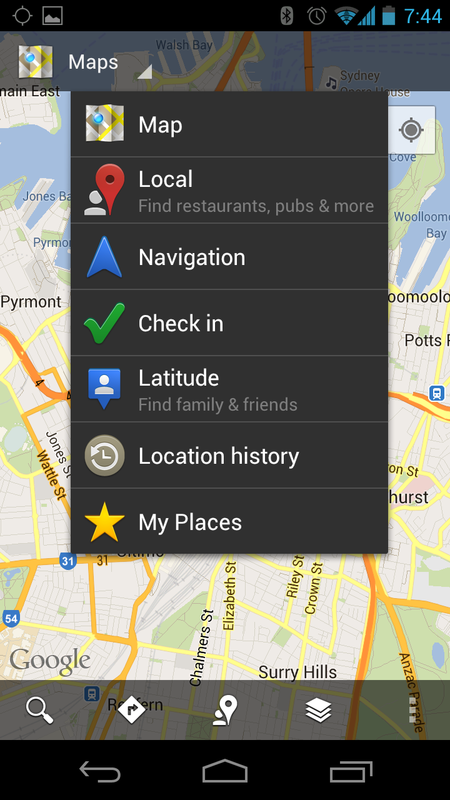 Would Google or some other organisation or movement ever make this a reality? One of the things I keep thinking about is what makes us like or dislike something. We like certain things one day... and the next day we don’t like them. Or vice versa. One possible explanation is your current state of mind decides what you think about the things you’re currently thinking about. When you’re frustrated, you tend to dislike most things you see, for example. This is succinctly (and beautifully) expressed as உள்ளத்திலே உள்ளதுதான் உலகம் கண்ணா. This line was very thought-provoking and I have been thinking it to be true ever since I heard that song. I was on a road trip recently, and I thought all the pictures I took were sloppy. That’s what I really thought. Then a friend commented on one picture... and I looked at that picture again with fresh eyes. This time somehow I liked it a lot. Something similar happened during my Himalayas trip too. I thought most of the pictures I took were mediocre... until I incidentally “re-saw” them months later. For the reason behind liking or disliking things, there’s probably something more going on than just your “current mood”. While I am tempted to come up with a theory to explain it, I guess I should be patient and observe a little more to see patterns. The other approach for rolling back, where you lose the buggy commit for good is to use git reset. From certain points of view, programming is fairly easy. Most of the common problems have known solutions. Often, programming is simply applying common solutions to specific problems. 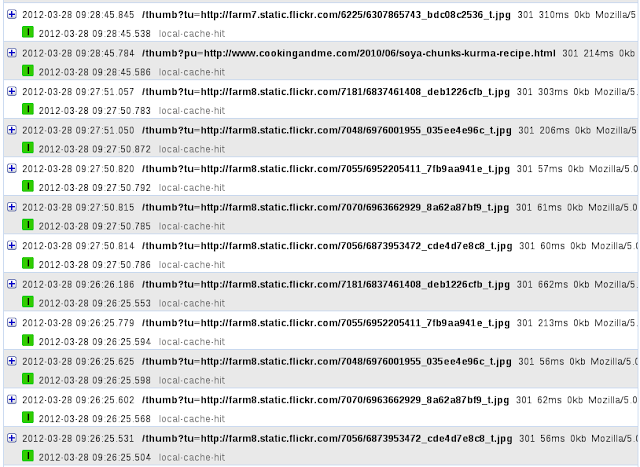 # Resizing Picasa URLs is child's play. # All we need is some URL tweaking. 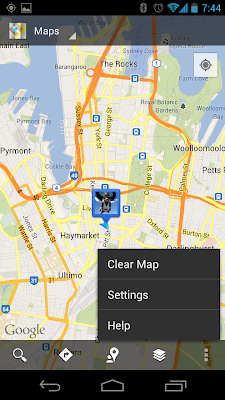 # local_cache is a simple hash map. # response_cache is a a simple hash map. Immediately the average response time came down to around 40ms. Plus, it’s not unusual now to find requests that get served in less than 5ms! Algorithmic difference between the two code snippets is subtle, yet the performance difference is substantial. What makes programming interesting is the fact that knowing the solution is not always sufficient. Ability to adapt a generic solution to specific problems is one of the things that makes one a good programmer. Android Market has a per-app preference for automatically updating the app when a newer version is available. It’s convenient, and is usually a good security measure to keep this option enabled for all your apps. However, if there’s an app that’s “crucial” — i.e., if you cannot afford to have this app not running, you may want to disable automatic updates for that app. 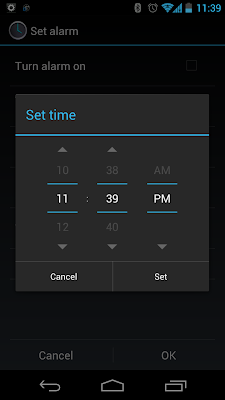 I use Sleep as Android to track my sleep. I turned on sleep tracking last night and went to sleep. Woke up this morning and saw that the Sleep app wasn’t running. Instead there was a notification from Android Market that it had updated the Sleep app overnight. The app got killed when it was updated and was never started again. Had it been a weekday, I would have missed my wake up alarm and could have slept longer than usual. I have now disabled automatic updates for this app. Disabling automatic update for this app would require that I manually update it every time there’s a new version. It’s a pain, but it’s much better than oversleeping and being late to work. I wrote FotoBlogr to make blogging easier for a friend. The main goal was to make it easy to add Flickr photos to Blogger blogs. As time went by, I added support for adding recipe microformats to blog posts, since that’s what she primarily posts. At one point, rendering the UI needed more than 40 HTTP requests, all to the same domain. The app that used to load instantly started taking a second or two to fully load. I wanted to bring back the old speed while retaining all existing features. I have seen data URIs generated by frameworks like Google Web Toolkit. When you replace an <img src='/img/my-icon.png'> with something <img src='data:image/png;base64;image-data-inline'>, it cuts off one HTTP request from the load time. I decided this is what I’d do, and this post is to document how I did it. 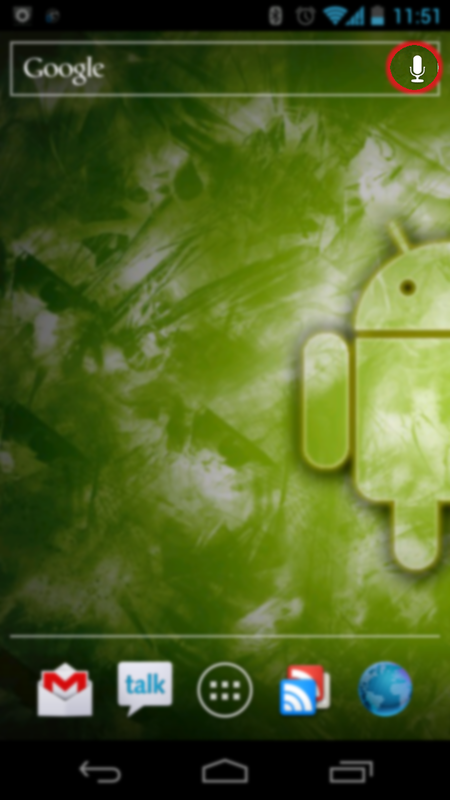 FotoBlogr is written using Go language and runs on Google App Engine. One possible implementation is I can run my HTML files through some tool that will replace all (or selected) images with inline image data. It could work, but I wanted something easier. This is when I found out how powerful the Go language is. Now I have to connect this code with my HTML. Enter Go’s template package. Go’s templates can call functions. If I can make this function callable from my templates, it’s job done. I’ll first show you how this is used and then the implementation. On the other hand, it bloats up your bootstrap HTML and makes it impossible for clients to cache your image. FotoBlogr is tiny; even with all image inline, the bootstrap is only about 70kB, so this would work for me. I’ll be honest and admit that I first thought “wow, that’s like PHP!” when I first heard it. But it’s actually cleaner than that. Templates can only call functions that you explicitly export. When to get your eyes tested: before work or after? Over the past few months, I have been observing something. At mornings, when I enter work, my vision is blurred. This usually means I need to change my glasses because the power has changed. However, when I leave work at evenings, my eyesight would be like normal... as if I am wearing the right glasses. I asked my optometrist today about this and he said it’s because my eye muscles are a bit too tired to squint enough at mornings. As the day goes by, the body gets more energy and the eyes squint more easily. What this means is I should always schedule my eye tests at mornings, when my eyes are more natural. Not being loved by anyone is probably better than being aggressively loved by people we can't like. I was going to an Indian restaurant for dinner. I was very happy on the streets as I was walking. I really liked the buildings of London... they were beautiful. I was making plans that I would live in Europe for a few years. I can travel around all of Europe. I reached the place I was going to, and bought myself some biryani. The food wasn’t great. I kept complaining inside my head about the food, and at one point I posted a mean comment on Google+ about the food I was eating. I remember very well, I was laughing when I posted it. Then two employees of the restaurant asked me independently if the food was good. To the first person, I said “it’s okay”. I said the same to the second person, but this person wasn’t happy with my answer. He then asked “are you liking the biryani, is it good?” looking for a more definitive answer. I really didn’t want to talk about the food. It was a done deal; I had eaten more than half of it already. If I complained now, they would want to “fix” the problem, and that would only mean more delays. I didn’t want to return the food either. So I said “yes, yes” only to make him go away. That was it. I couldn’t face the restaurant staff any more. I felt as if I had disrespected them for no reason. I was feeling very bad on the way back. I thought I was feeling bad because of that mean comment I posted about the food on Google+. I took my phone and immediately deleted that post... that felt like the “right thing” because I had started believing that the food wasn’t all that bad, and only I was overreacting. After coming home, when I think about it now, I think it’s the lie that has made me feel so bad. In my view, lying is a deep form of disrespect. I think I still haven’t forgiven myself for having disrespected the restaurant staff. 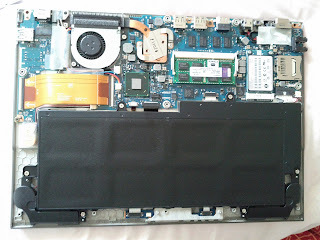 In December 2011, I bought a Toshiba ultrabook, which is way faster than the Samsung laptop. Now I see that I prefer to use the Toshiba over the tablet. I guess it’s not the form factor that makes me like or dislike a device, but the speed. I just hate waiting for machines. I recently changed my username on my laptop from manki to m. I just had to rename /home/manki directory to /home/m and everything worked just fine, except one program: Eclipse. For whatever reason, Eclipse writes absolute pathnames like /home/manki/whatever in its configuration files and when /home/manki disappeared, Eclipse could’t figure out what to do about it. Once I had the list of files, an easy search-and-replace across all those files did the job. Eclipse opened with no issues, and it was able to find all the plugins and such. I think doing the same would be sufficient to move an Eclipse installation from one location to another. The first time ever I even heard of the name of Osho was when I saw this book called “மனதின் இயல்பும் அதைக்கடந்த நிலைகளும்” (The nature of mind and going beyond it). This was almost 10 years ago. The title was interesting, and so was the preface. I immediately decided to buy it. Soon after, I was known as an “Osho fan” among my friends, and I managed to read several books of his. Soon I realised something: irrespective of how many ever books I read, I know what Osho is going to say: “mediate”. That’s his primary (and arguably only) advice to people. I tried sitting with my eyes closed and watching my mind. It wasn’t easy... I just couldn’t stop the wandering mind. As a believer of “if it’s too hard, you’re doing it wrong” theory, I stopped trying. Though the desire to experience mediation never died down in me. One thing Osho often repeats is “When I am pointing at the moon, don’t look at my fingers. You’ll then mistake the pointing finger for the moon.” I thought to myself that sitting with your eyes closed cannot be the only form of meditation. I’ll find my own way... I’ll discover the meditation that works for me. In the last two years, I have been catching myself doing stupid things. Being angry with people who are helping me. Expecting a fight and arguing with someone in my mind. Thinking about some pointless loss and worrying about it for no reason. And more stupid things like these. Good thing is, once you have seen this stupidity, it’s easy to get rid of them. This was probably the beginning of bringing in more consciousness into my day-to-day life. Last week I happened to listen to a neuroscience professor’s lecture. He was talking about how regulating your breath, being conscious of what you’re doing right now (precisely what Osho recommends you to do), etc. That’s when I decided I’d try to regulate my breathing. Anyone who have tried to regulate their breathing would know that you cannot really do anything else when you’re concentrating on your breath. Someone in the crowd asked him how to effectively do your work and regulate your breathing. The professor gave a tip: make it a habit that whenever you’re walking, you’d breath deeply; when you’re sitting on a chair working, you’d let yourself breath like you always do. There’s a lot of online resources for learning deep breathing, if you’re interested. Try Authentic Breathing or Wikipedia, for instance. Daylight savings time is good for one thing: it teaches our kids that time is just another arbitrary thing humans control. Update: Blogger has an official post about this. (Make sure you have enabled the “Expand Widget Templates” check box; you may not see the text to be replaced otherwise.) This change will add a “Reply” link after each comment on your blog. The world is full of things we want to see. 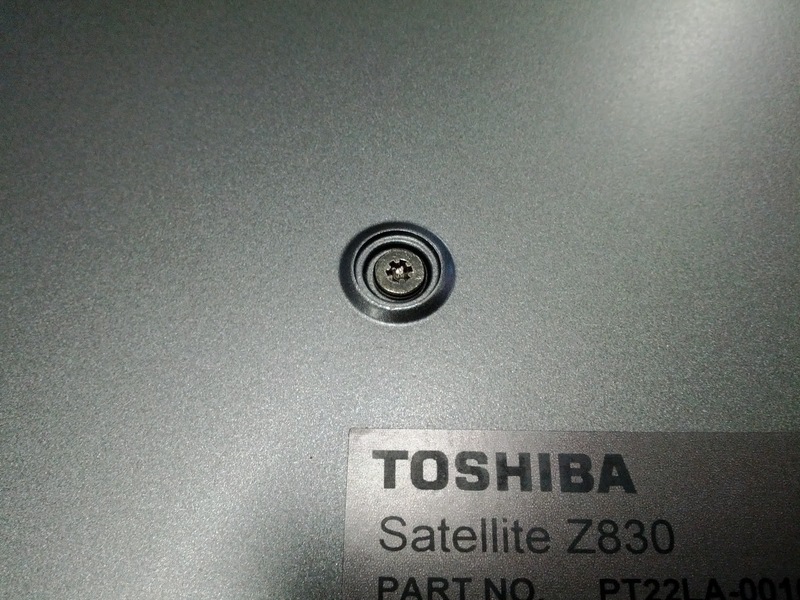 Opening a Toshiba Z830 is fairly simple — just remove all the screws from the back of the laptop and the cover would come off with no effort. But there’s one tricky part: there’s a hidden screw at the center of the laptop. 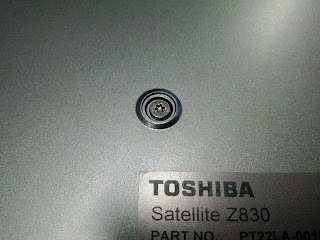 This is a Torx Security screw so you’d need an appropriate screwdriver. This screw is also covered by a plastic piece that you’d have to remove first to even see this screw. Once you have removed all 14 screws, the machine opens up very easily. 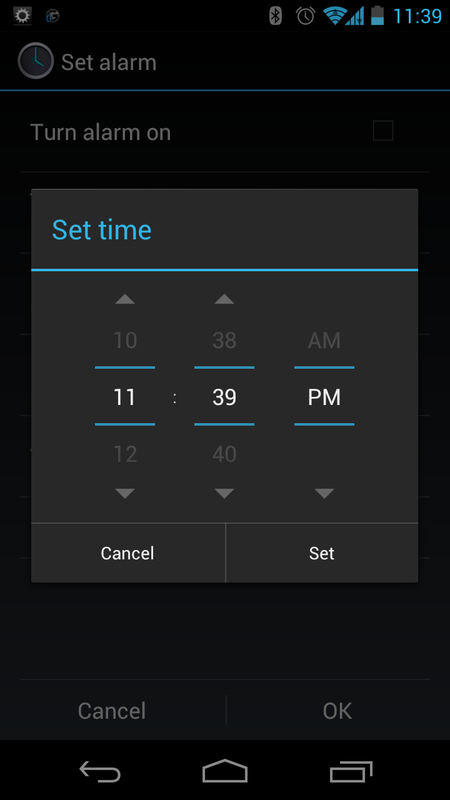 Do you hate this UI of Android’s alarm clock app? I hate it too; fiddling with the dial to set the time correctly, and to get the am/pm correctly can be annoyingly hard. There’s an easier way: Google Voice Actions. Since the time I remember, I have never seen people of my family use formal words in conversation. By “family” I mean extended family: everyone who’d come down if there’s a celebration at my house, for instance. If a relative gifts me something, I wouldn’t say “thanks”... that just isn’t the way you accept a gift. Everyone talks about fear of death. But there’s another, likely more serious, fear: fear of life. It’s astonishing how many of us are afraid to take ownership of our own life!